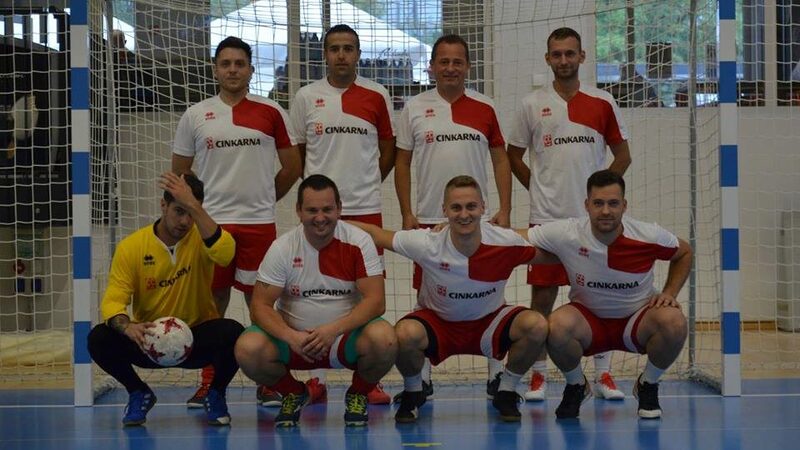 Cinkarna Celje also participates in different sports disciplines and events, one of them being Poslovna nogometna liga - a football business league, active under the Football Association of Slovenia. 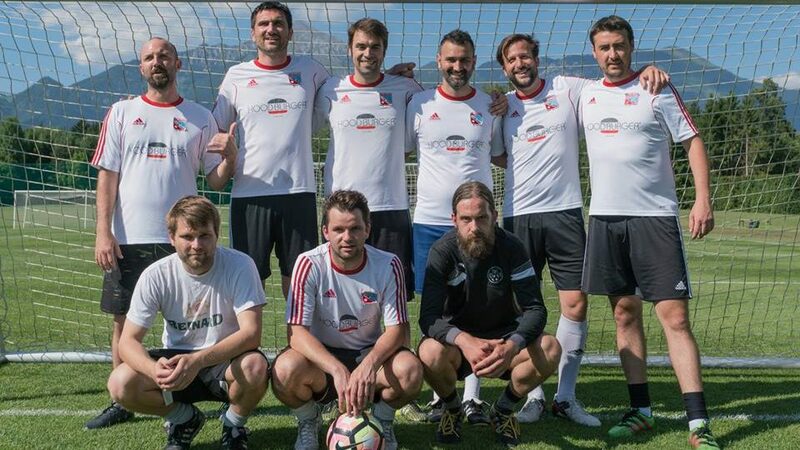 The team comprises of ten players and has been participating in the league for two years. 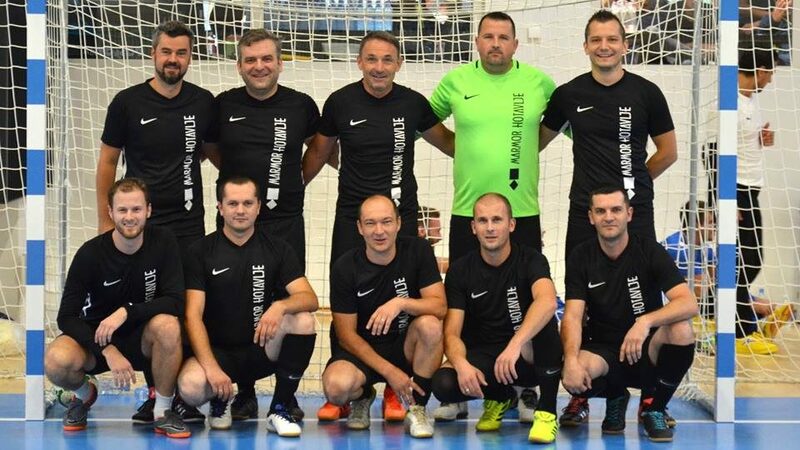 It won the last 2017/18 edition of the Štajerska regional league of Poslovna nogometna liga and qualified to EFBLU European Cup 2 as regional champions.